Bob has been a supporter of Funding Neuro from the beginning, due to his close relationship with Bryn, whom he supported when Bryn was diagnosed 10 years ago. Having retired at the end of last year, Bob decided to join the Board of Funding Neuro, in January 2017. His goal is to help Funding Neuro achieve their highly ambitious but achievable goals. Following a career in the Oil and Gas industry, Bob moved into the intellectual property law, specialising in oil & gas and software. 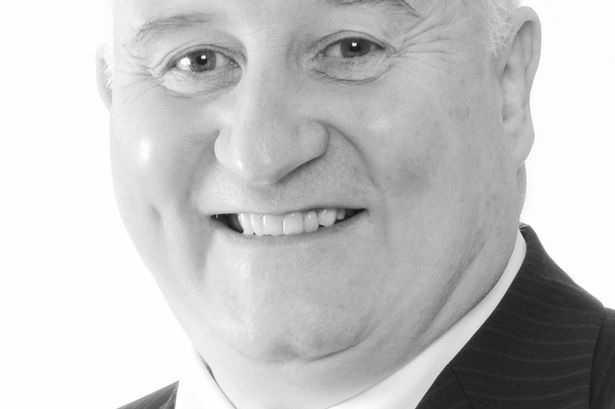 Bob has been a patent attorney for over 30 years with the UK’s largest IP company, Marks & Clerk. Bob was appointed managing partner of Marks and Clerk in 2009 and spent 8 years as their Chairman before retiring at the end of 2016.